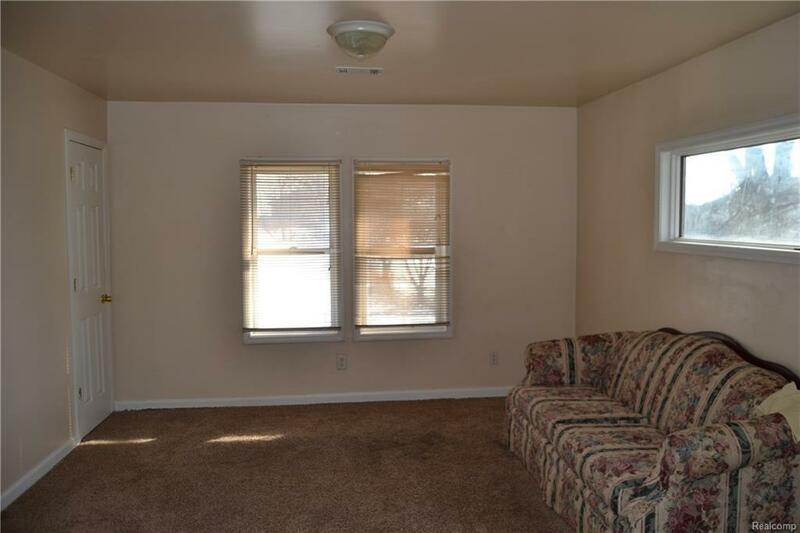 Move in to this Updated Duplex. 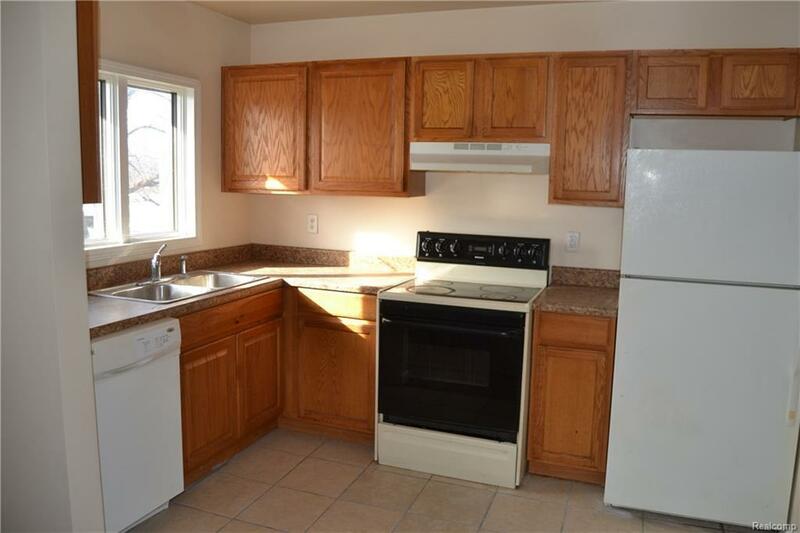 2 units each with 3 bedrooms, kitchen, dining area and laundry. 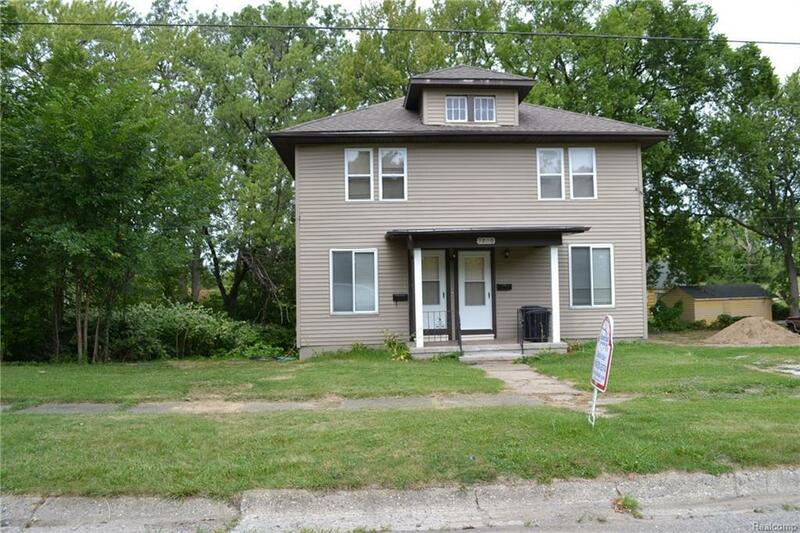 Walking distance to Kettering This property has a Well. 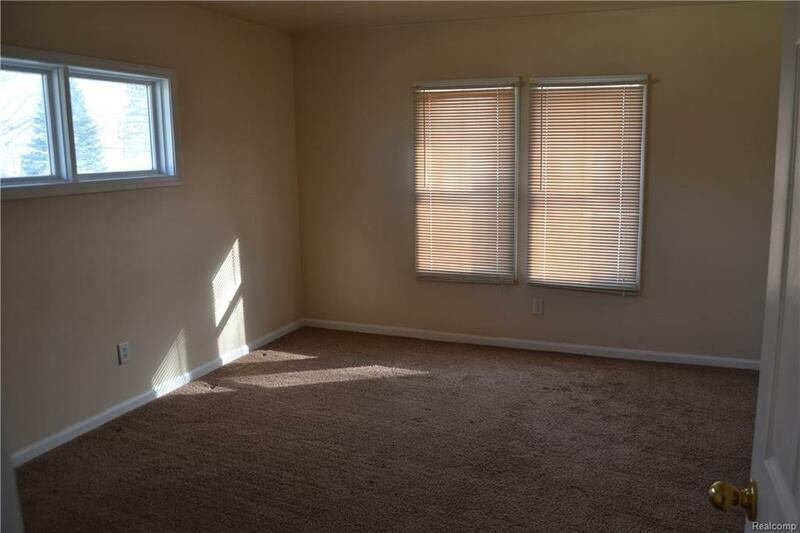 Currently both units rented. Lease available!